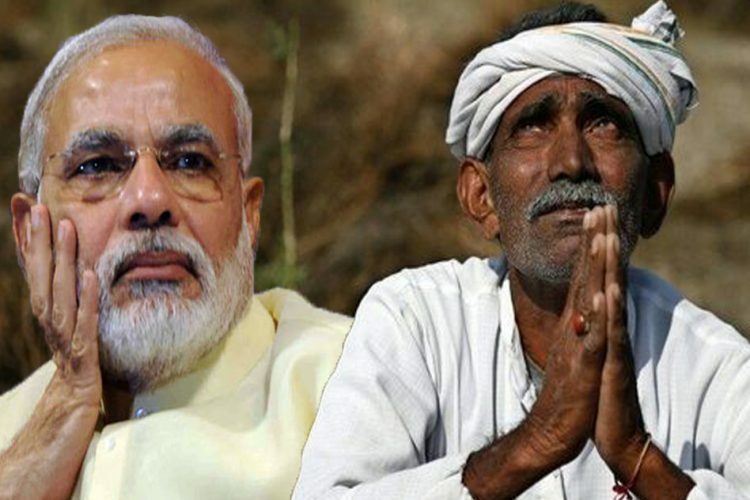 To fulfil the promise that Prime Minister Narendra Modi made to farmers in his 2014 campaign of providing farmers 50% more rate than their cost of production, the Centre has finally approved an increase of Rs 200 in the Minimum Support Price (MSP) of paddy. 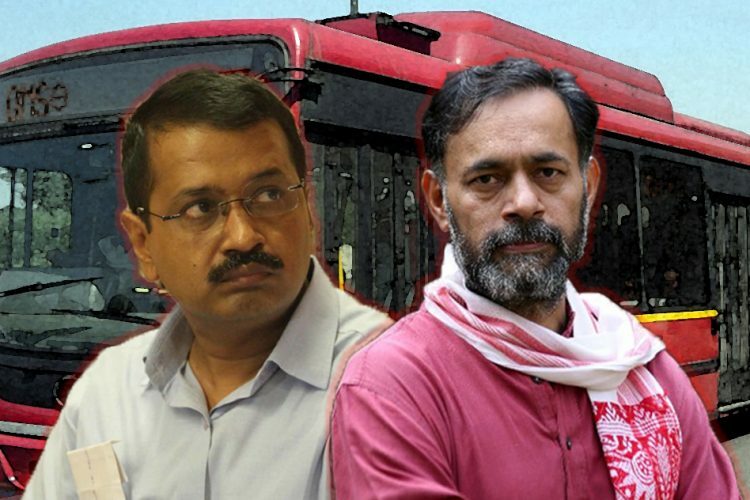 The decision was taken by the Union Cabinet headed by Narendra Modi, a year before 2019 assembly elections. 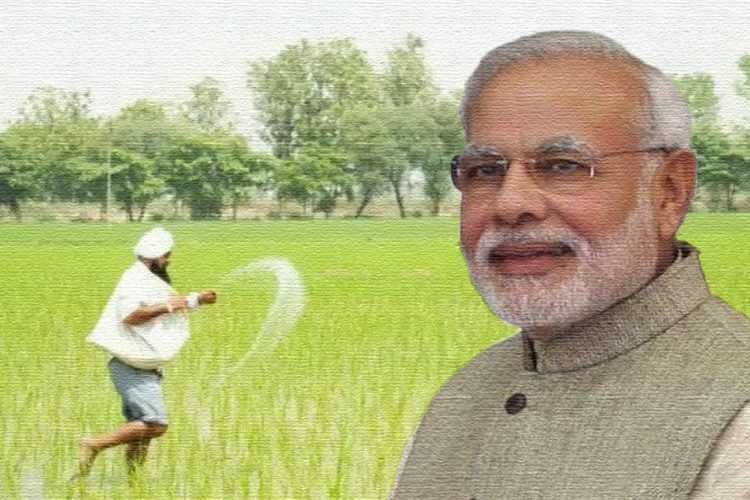 Notably, the government aims to double the farmers’ income by 2022. 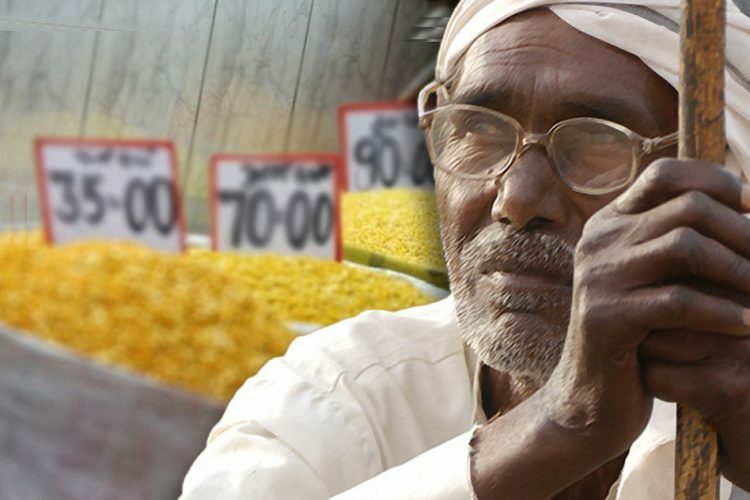 The Minimum Support Price (MSP) is a sort of government intervention in the market price of crops to support farmers in case of sudden fall in the price of agricultural produce. MSP is a guaranteed price in the state. This announcement of increased MSP along with a good monsoon forecast can boost food grain production in India. 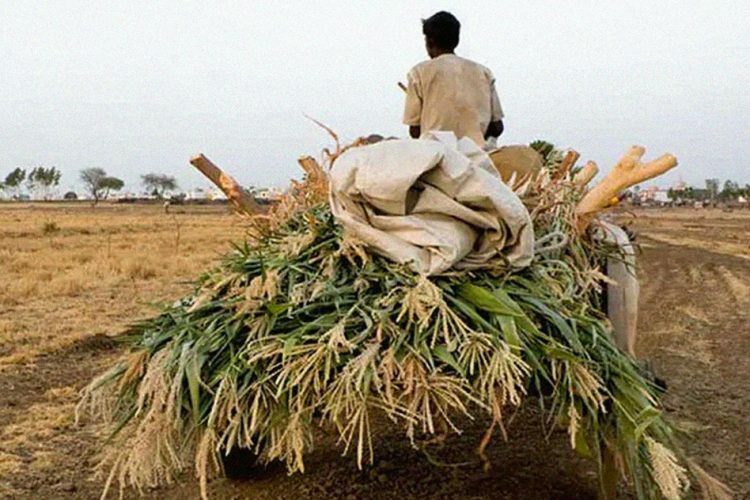 The Cabinet Committee on Economic Affairs (CCEA), at its meeting on Wednesday, approved the MSP for 14 Kharif (summer-sown) crops, reported The Hindu. According to sources, the MSP for paddy (common grade) has been increased by ₹200 to ₹1,750 a quintal, while that of Grade A variety by ₹160 a quintal to ₹1,750. The MSP for paddy (common) was ₹1,550 a quintal and ₹1,590 a quintal for paddy (Grade A) variety. The MSP for cotton (medium staple) has been increased to ₹5,150 from ₹4,020 and that of cotton (long staple) to ₹5,450 from 4,320 a quintal. In pulses, MSP of ‘toor daal’ has been raised to ₹5,675 a quintal from ₹5,450, and that of moong to ₹6,975 a quintal from ₹5,575. Urad MSP has been hiked to ₹5,600 from ₹5,400 a quintal. The Food Commission of India (FCI) purchases food grains from farmers at MSP and supplies the grains under the food security law. India harvested a record high of foodgrains at 279.51 million tonnes in the 2017-18 crop year (July-June), an all-time high output of rice, wheat, coarse cereals and pulses. 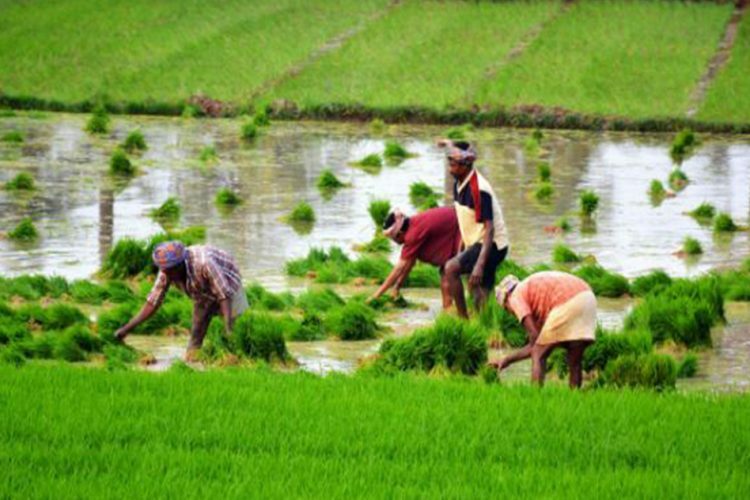 Farm experts are of the opinion that it would boost rice production in India, which is already at an all-time high. 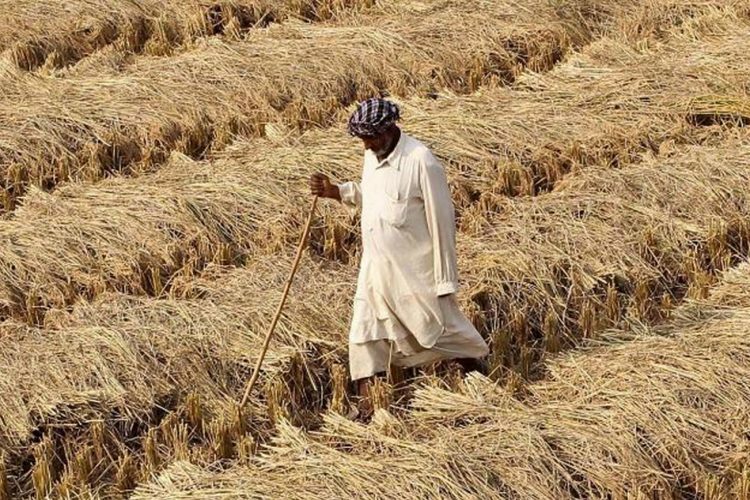 It covers 50% of the total acreage of food grain crops during Kharif season.